that you can purchase in our store. 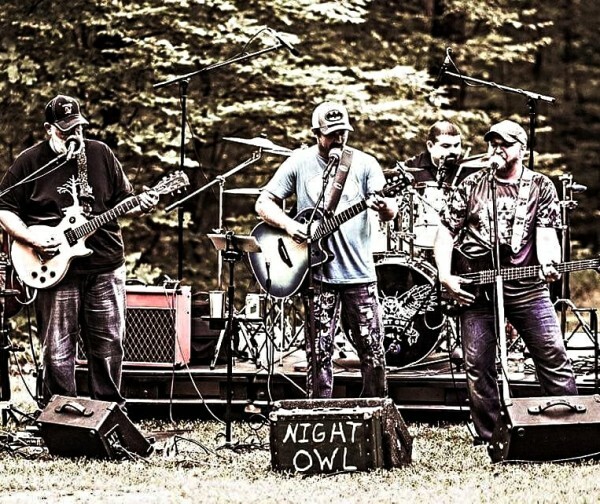 The band came into existence on Halloween night 2015. we have averaged 60 plus shows every year since forming in 2015.
new and old country covers along with some of our fan favorite originals that are unique and tickles the ears while driving it home with high energy. 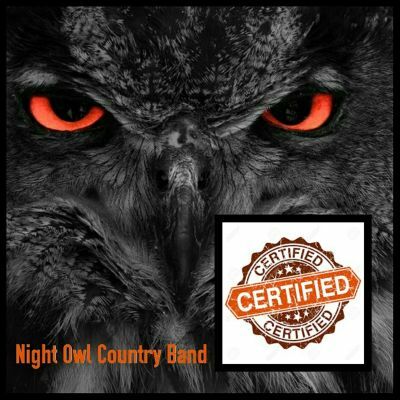 ​Our all original CD "Certified" is now available. to get a copy you can visit our STORE page, send us a message on our CONTACT page, or on FaceBook. If you would like to come join us at a show we would love to see you.